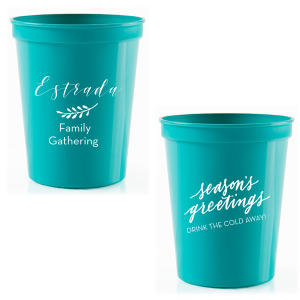 Make your holiday hosting a breeze with custom designed 16 oz Christmas stadium cups! 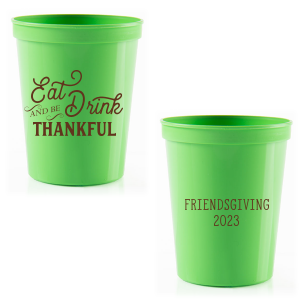 Serve soda, water or beer in festive style with your personalized 16 oz Christmas stadium cups. 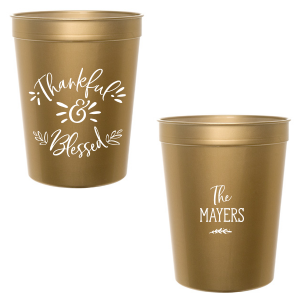 Give your holiday party a personalized upgrade with custom designed Christmas 16 oz stadium cups from For Your Party. 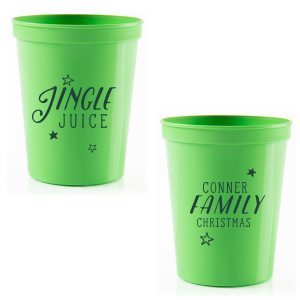 Pass the refreshments in festive style with your personalized Christmas 16 oz stadium cups. 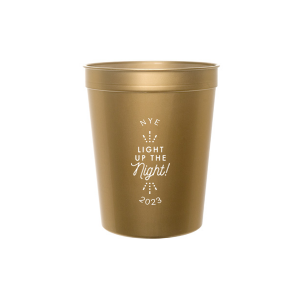 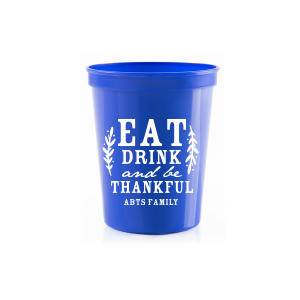 Dishwasher safe, BPA free and shatterproof, your custom Christmas 16 oz stadium cups will stand up to some major partying, then just wash and repeat! Available in an array of colors, you’ll easily find a cup color for your customized Christmas 16 oz stadium cups that coordinates with your holiday party colorway. 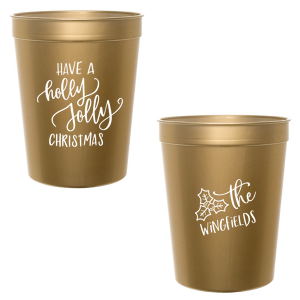 Browse the design idea galleries for inspiration, or upload your own holiday design for totally one-of-a-kind custom Christmas 16 oz stadium cups. 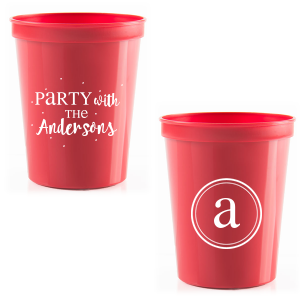 Your guests will love sipping their cold drinks from your personalized Christmas 16 oz stadium cups, and they’ll enjoy taking them home as a party favor, too! 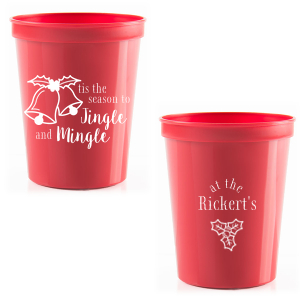 Create your customized Christmas 16 oz stadium cups today!